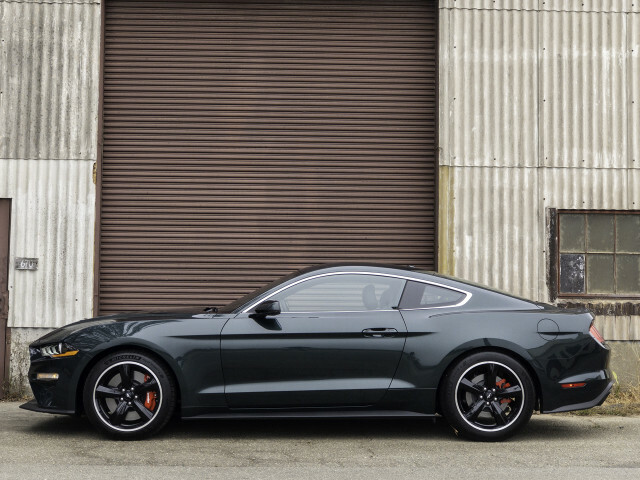 If you’re looking for ideas, the 2019 Ford Mustang Bullitt seemingly runs out quickly. Starting from a base 5.0-liter V-8, the Bullitt borrows the bigger intake and 87-mm throttle body from the GT350 and adds a new exhaust. 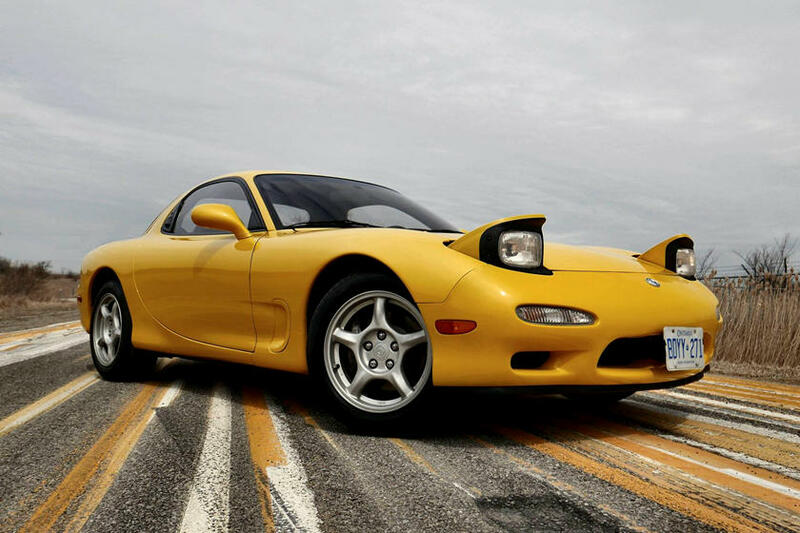 The net is 20 more horsepower than a base GT, up to 480 hp and a top speed increase of 8 mph up to 163. Even Ford admits that it’s more of a paper gain. 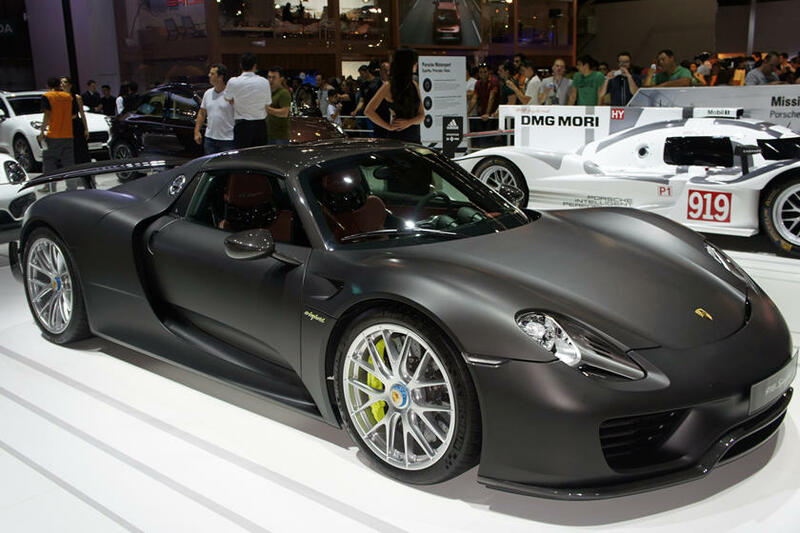 No suspension upgrades beyond the Performance Package 1 available on the GT, no weight savings, either.